Big Muddy CrossFit: A gym experience like no other. 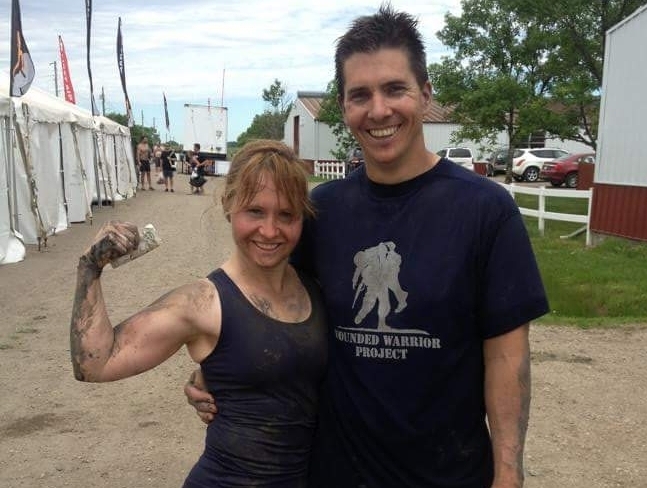 Big Muddy CrossFit will help you uncover your secret weapon -- your own body. We work with your strengths and help overcome weaknesses so you can experience a well-rounded life with no limits. We listen to your fitness goals and personalize your training plan. Our dedicated and well trained team of coaches will help you accomplish things you never thought possible. Whether you are looking to start a fitness program or are a well-established athlete, we will help you optimize your potential. You will soon discover that Big Muddy CrossFit is more than a gym, it is a community of like-minded individuals who strive to CHALLENGE LIFE. Take the first step towards a healthier you. Meet the people who will help you exceed your fitness goals. 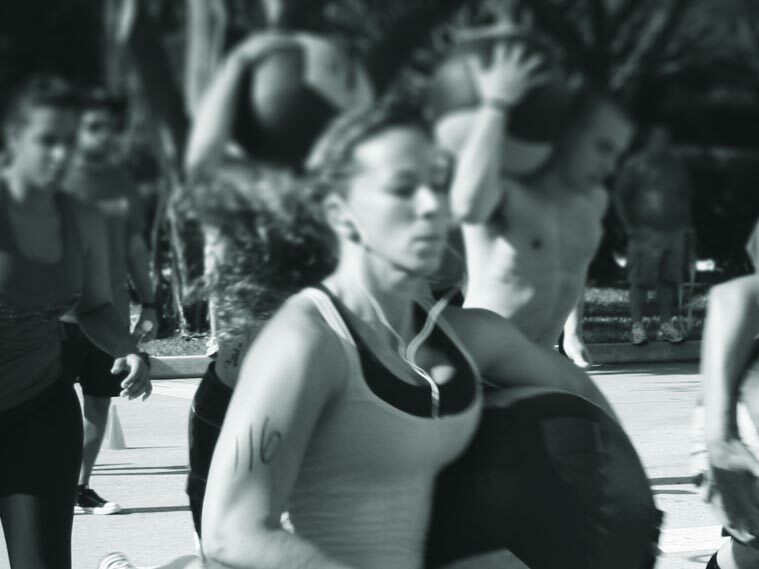 Learn how CrossFit is redefining fitness.